Spectrum's success is driven by our team of experienced and motivated professionals. We value our employees, cultivating an atmosphere that promotes creativity, professional development and a community-centric work ethic. Kathy is responsible for all facets of operational management of multi-family and retail communities in the SRG portfolio. 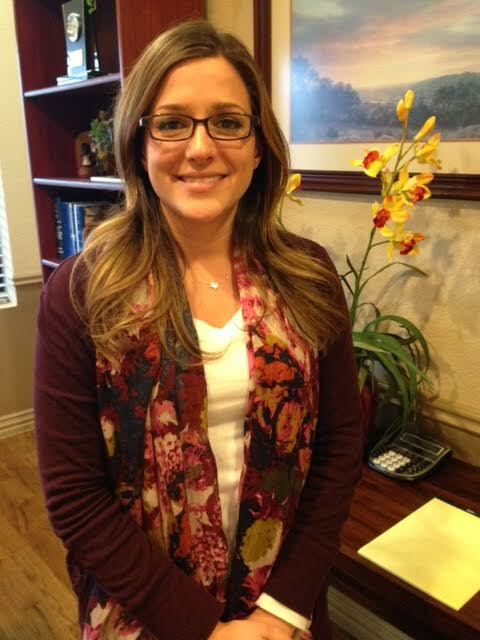 Kathy Cunningham is a native Texan and has spent her entire career in the property management industry. She joined Trammell Crow Residential in 1983 as a District Manager and was quickly promoted to Regional Vice President overseeing 6,000 units, 3 District Managers, transitioned 21 takeovers in 13 months, and orchestrated four lease-ups in 2 years. In 1987, Kathy joined Lampro Management, a division of Highridge Partners based in California, to start-up their management operations in Houston, Texas for over 6,000 apartment units and 1 million square feet of retail and office space. Five years later she made partner and managed the operations until 1994. She merged the company with one of the largest fee management operations Pinnacle Realty and was an Executive Vice President responsible for 7 Regional Presidents and the Regional Training Program for 85,000 apartment units in 35 states. She transitioned clients such as Phoenix Home Life, MIG Pension Fund, GE Capital, Aetna and other institutional and private investors into the portfolio. Her wide range of responsibilities took her away from the on site operations and she returned to her roots in 1995. 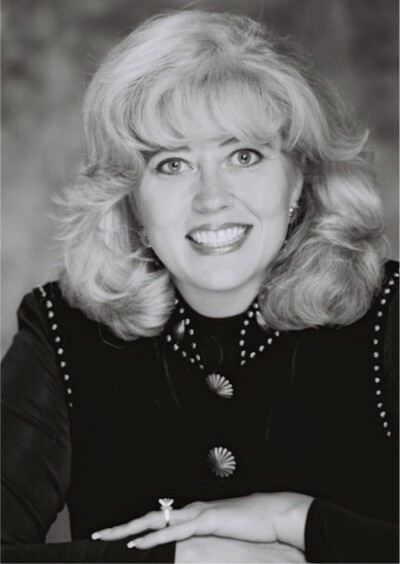 In 1995 she moved to Dallas, Texas and joined an owner operator of 5,000 units as a Regional Director and supervised properties in Texas, Colorado, New Mexico, Arizona and Florida for ten years. She joined a fee management company in 2004 and opened their DFW office as a Regional Director establishing a client base and training programs for the North Texas Division for the next four years before restarting Spectrum Realty Group. Kathy is now living her dream of building and leading her own teams. Her years of experience have taught her strong leadership and motivated staff produce great results for her clientele. It is these relationships working together with an owner's vision that truly builds value for an owner's property. Kathy enjoys being an industry spokesperson and teaches Motivational and Designation Programs for the National Apartment Association (NAA). She has appeared as a guest on Good Morning Texas, Good Day Texas, Positively Dallas, CNN, Fox and the WB Network. She has appeared on numerous radio talk shows to discuss industry related topics. 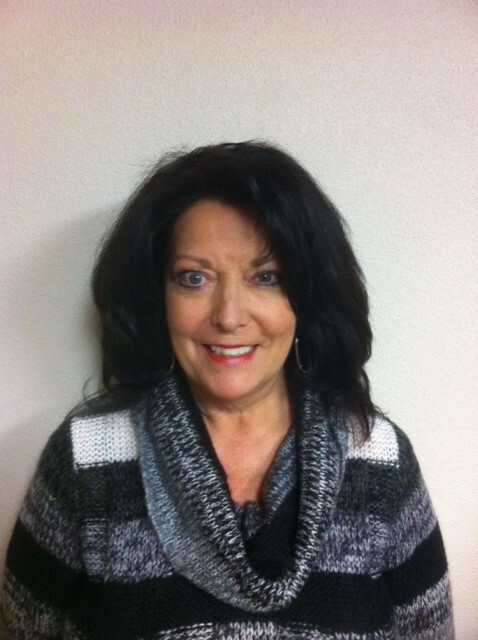 Kathy has served as Chairperson for the Certified Apartment Supervisors and Certified Apartment Manager Committees for the Apartment Association of Greater Dallas (AAGD) and was instrumental in starting the newly formed Supervisors Council in 2003 and served as the Chairperson for 4 years. She received the AAGD President's Award in 2003 for her contributions to the Education Program. She was in the inaugural graduating class of the NAA's Leadership Lyceum Program in 2004. Kathy served as a delegate for the TAA and NAA and has served on the Board of Directors of the AAGD from 2004 to 2010. Brian serves as the Chief Financial Officer for the SRG portfolio. He attended Texas A&M University and has been a Certified Public Accountant since 1988. He can provide consulting services, business valuations, litigation services, tax preparation, financial statement preparation and accounting services for clients. He serves as a member of Texas Society of Certified Public Accountants. He has also served as President of the Community Lifeline Center, Chairman of the Board of the American Red Cross of North Texas and is the current Treasurer of Kiwanis Club of McKinney. Sheila is responsible for field operations and site supervision for the SRG portfolio. Mrs. Pack has over 23 years of multi-faceted management, financial and marketing experience. 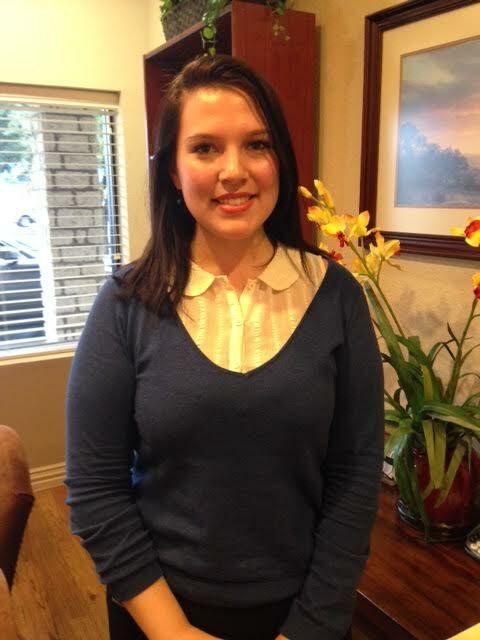 She is active in the Houston Apartment Association, Texas Apartment Association and National Apartment Association. 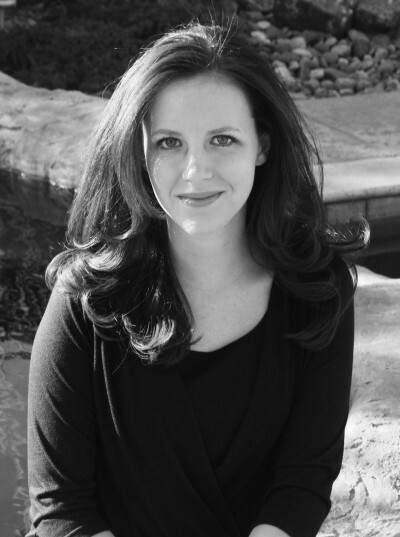 Lindsay is responsible for the oversight of Special Projects from inception to completion. She has been with Spectrum Realty Group since 2009 and has over 9 years of experience in Finance and Marketing. Kaylin is responsible for a portfolio of properties regarding the accounting processes. She has a degree from TX A&M in Economics. Mary, and Elisa are responsible for the direct oversight of properties in the SRG portfolio. 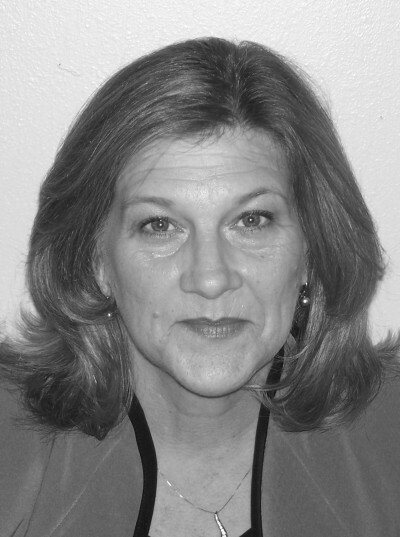 Rhonda is responsible for all IT inquiries and property set-ups in the Management System. She has been with Spectrum Realty Group since 2007 and has over 20 years of experience in the Property Management industry. Our Marketing and Training Team oversees the development, training and marketing for all properties. Our Director of Marketing develops marketing strategies which include advertising campaigns and leasing analysis and coordinates the on-site training and mentoring programs.